The recent publication of the Draft Common Frame of Reference of European Private Law (DCFR)1 and the Feasibility Study of the Expert Group on European Contract Law2 have given even more impetus to the debate about a harmonised European contract law than existed before. 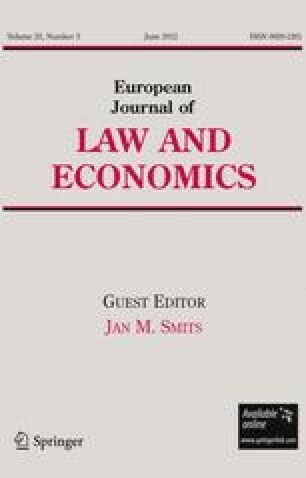 While the idea of a harmonised contract law for the European Union is widely discussed among academics since at least a decade, it is now also part of a political discussion in which both the European institutions and the member states are playing an increasingly important role. The financial support by The Hague Institute on the Internationalisation of Law (HiiL) is acknowledged.